Media caption Johanna Powell, from Cardiff, was reported missing on Saturday. 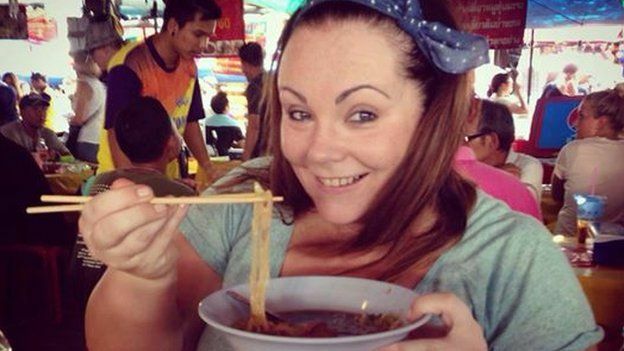 Johanna Powell, from Cardiff, was reported missing on Saturday. 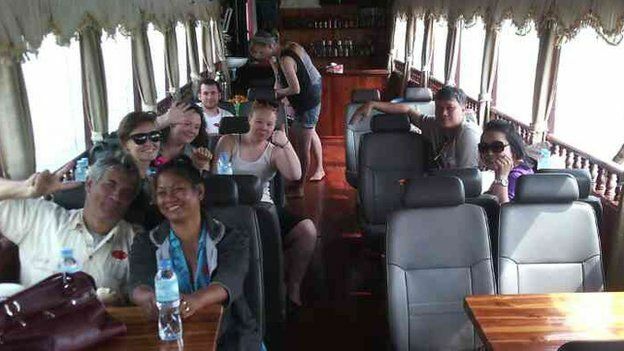 The 37-year-old, a BBC Wales picture editor, was on a tourist boat on the Mekong River near Pak Beng. Her brother-in-law Dean Price said the family was told she was asleep when the boat hit a rock in rapids causing it to tip, take on water and capsize. Ms Powell, originally from Pontypridd, was with three friends from Wales and one of them was celebrating a 40th birthday. They were part of a group of 10 on the boat, which could hold 25. 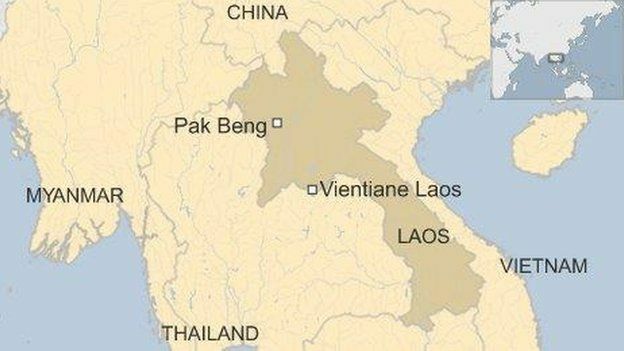 The Foreign and Commonwealth Office (FCO) has confirmed a body has been found but not yet identified. The co-owner of the cruise company, Adisak Star, said the boat sank quickly after hitting a rock while travelling though rapids. 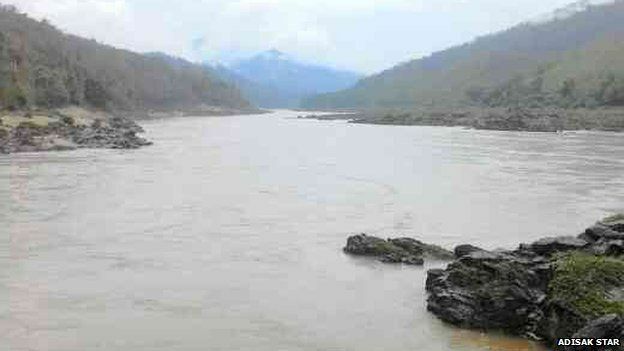 “The boat went down in a minute,” said Mr Star, of Thailand-based Nagi of Mekong. Mr Star said the other passengers managed to jump off the steel-bottomed boat, but it is not known what happened to Ms Powell. One of the survivors ran across the roof of the boat until it sank and then swam to the rocks. She described the water as “so rough – like a washing machine” and believes the conditions were why the boat sank. “It was terrifying. We all thought we were going to die,” she said. Speaking to BBC Wales on Monday, Ms Powell’s tearful father Donald said: “The boat hit some rapids apparently and overturned. “Out of all the ones on board, the rest were lucky and they got to the bank somehow, but Johanna was missing. Mr Star said cruises had been suspended following the accident and he could not say when they would resume. He added the boat’s captain owned the vessel and was experienced. Mr Star said the captain had been “detained” by local police in Luang Prabang. Passengers on the trips are not obliged to wear lifejackets in normal conditions. “We have been running this for 15 years now and this is the first time this happened and I am sorry this happened,” Mr Star added. Mr Star said water came in on one side of the boat so people moved to the other side and the boat turned over and split in two. The company said it will review safety measures and the cruise industry will also investigate the accident. The head of news at BBC Wales, Mark O’Callaghan said: “Jo has always been highly regarded by her colleagues at BBC Wales. “We don’t know exactly what happened, but this is extremely distressing news.